Welcome to the Maplevale Jerseys Website. 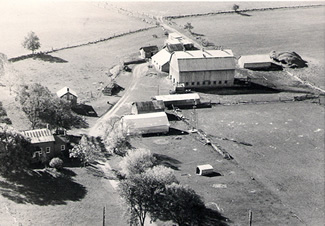 The above picture is of the homestead, taken in 1953. Our add designed by Tara for the upcoming Jersey Ontario Directory.